Mediation involves the use of a neutral, independent mediator who is familiar with Florida divorce law. The mediator listens to both sides and proposes solutions to help negotiate a settlement between the two parties. Unlike a Florida family law judge, the mediator does not have the authority to compel the party to enter into an agreement, or the power to dictate the terms of the marriage dissolution. Typically, the mediator will be a Florida family law attorney who is impartial and has no stake in the outcome of the divorce. Mediation gives the parties more control over the divorce and allows them to customize the marital settlement to fit their specific needs. Rather than having a judge dictate the terms of the divorce, the mediator and both parties work together to develop an individualized marital settlement agreement. The mediator listens to both sides of the argument and helps propose innovative solutions on which both parties can agree. 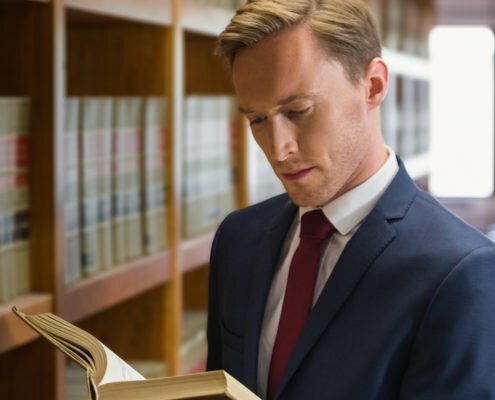 During mediation, both sides will be given time to discuss all of the issues of the divorce, including property division, alimony, child custody, and child support. The discussions during mediation are confidential. Therefore, each party can discuss the divorce issues openly and honestly with the mediator without the fear that what they say may be later used against them in court. If the parties are unable to reach an agreement on all aspects of the divorce, the remaining issues will be decided by a Florida family law judge. The issues that were resolved during mediation will not have to be litigated in court. Therefore, even if mediation does not resolve 100% of the divorce issues, it can still save valuable time and money. If you and your spouse still have a friendly relationship, you may want to consider mediation. Mediation is often less expensive and time consuming than litigating a divorce in court. However, mediation is not right for everyone. If you are considering mediation, contact us to speak with a Tampa divorce lawyer at our firm to find out if mediation might be a good solution for your needs. 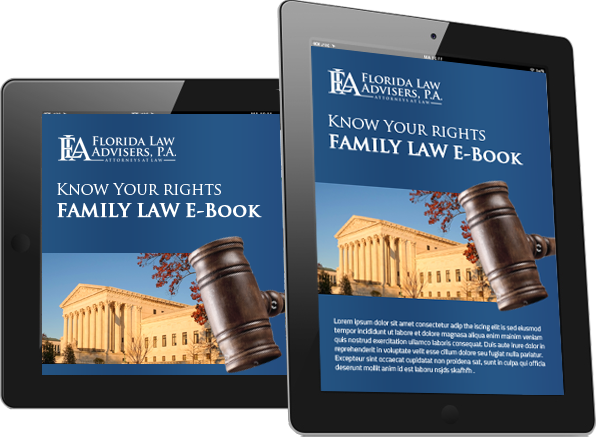 The divorce attorneys at Florida Law Advisers, P.A. are experienced in divorce mediation and all divorce matters. We are passionate about finding innovative, cost effective ways to protect our clients’ rights. 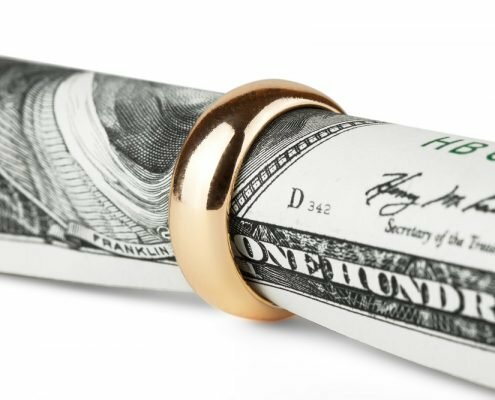 Whether a couple mutually agrees to the terms of a divorce or are engaged in a fierce battle for their property and child custody rights, Florida Law Advisers, P.A. can help. 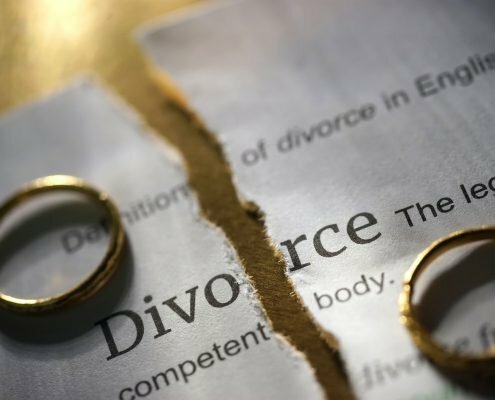 If you are contemplating filing for divorce, or your spouse has already filed for divorce, call us to schedule a free consultation with a Tampa divorce lawyer at our firm.